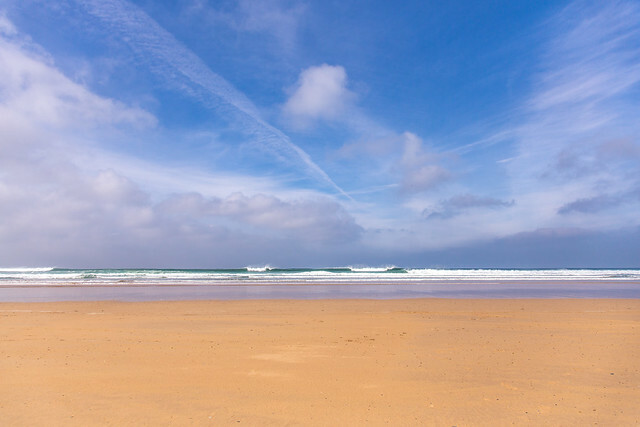 I had a lovely week in Cornwall in late March. 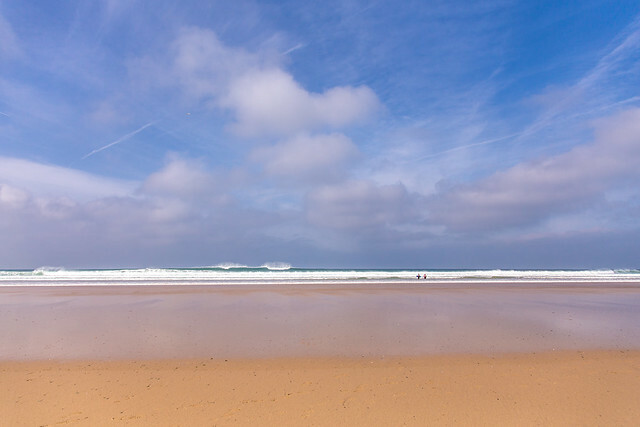 We were lucky enough to stay in a lovely apartment right next to the beach at Watergate Bay. 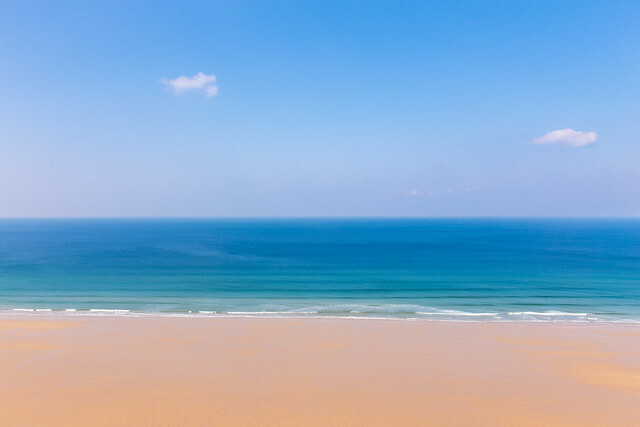 I adore the sea and miss it terribly - we get away as often as we can. 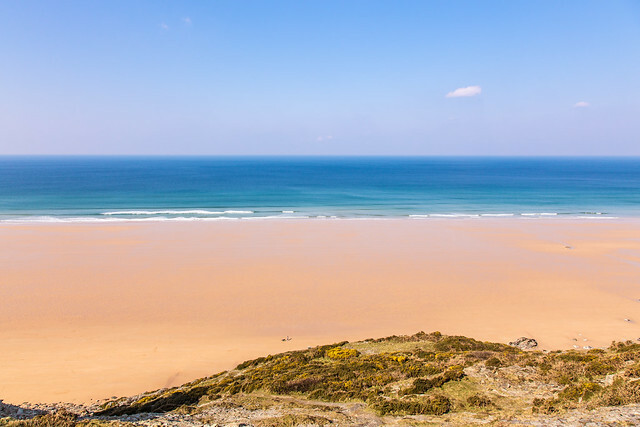 I find it so restorative - the waves crashing and rolling in an endless loop and the sheer enormity of it all helps puts things in perspective. Troubles seem so small against a backdrop of such beauty and strength and timelessness. I find I sort so much out in my head in a week away! 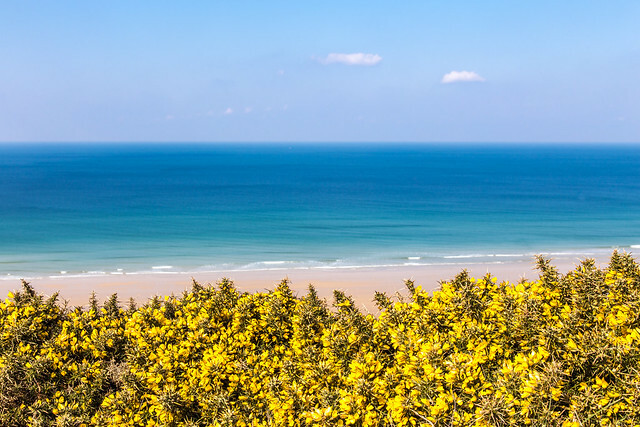 The pictures above are taken from the cliff path looking down on Watergate Bay. 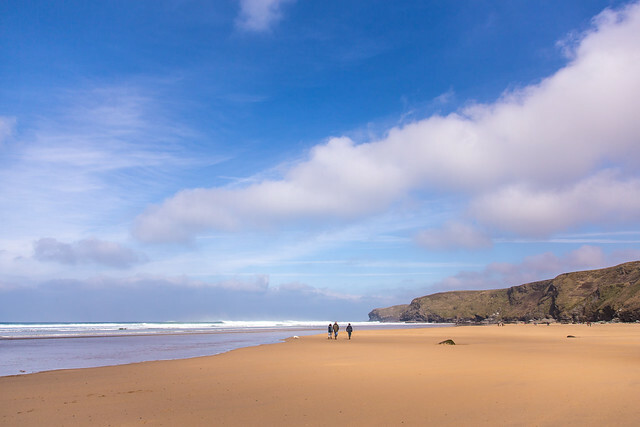 There are two lovely walks you can do from Watergate Bay: one to Mawgan Porth and the Bedruthan Steps and the other to Newquay - the coastline is just stunning. 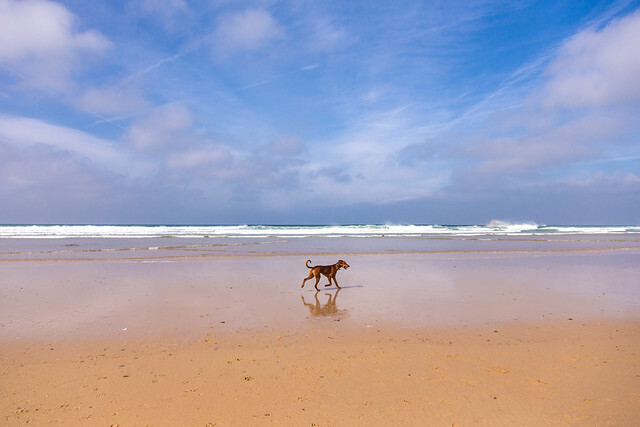 Dog walking (and surfing) is a common activity on Watergate Bay - I love the sheer joy of dogs running helter skelter across the beach to retrieve a ball - I defy anyone not to smile! 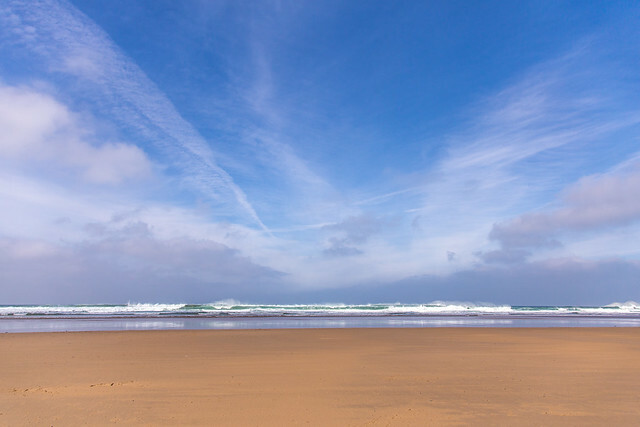 Peace is now restored to the Power house - after a few weeks of the nasty Norovirus and an upside down house due to renovations, everything is back to normal and I hope to have some time to be creative. Hurrah!